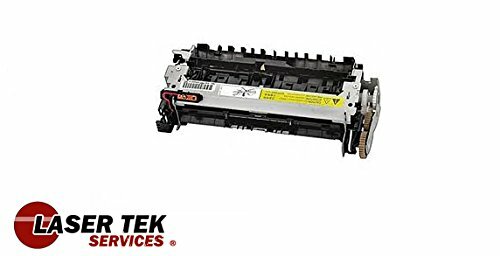 Laser Tek Services ® Replacement Fuser Unit for the HP LaserJet 4100 C8061X 61X. HP LaserJet 4100 C8061X 61X Replacement Fuser - RG5-5063. Laser Tek Services ® High Yield Toner Supplies will replace your OEM cartridges and drum units at a fraction of the cost without sacrificing quality and performance. Our compatible / remanufactured toner cartridges are made with the highest quality materials. These cartridges are made at an ISO-9001 certified factory so you can expect premium quality printing. Laser Tek Services Compatible Ink Cartridges offer an alternative to the expensive and overpriced OEM toner cartridges. Compatible / remanufactured Cartridges are cheap, economical, and GREEN alternative for getting your printer up and running again!